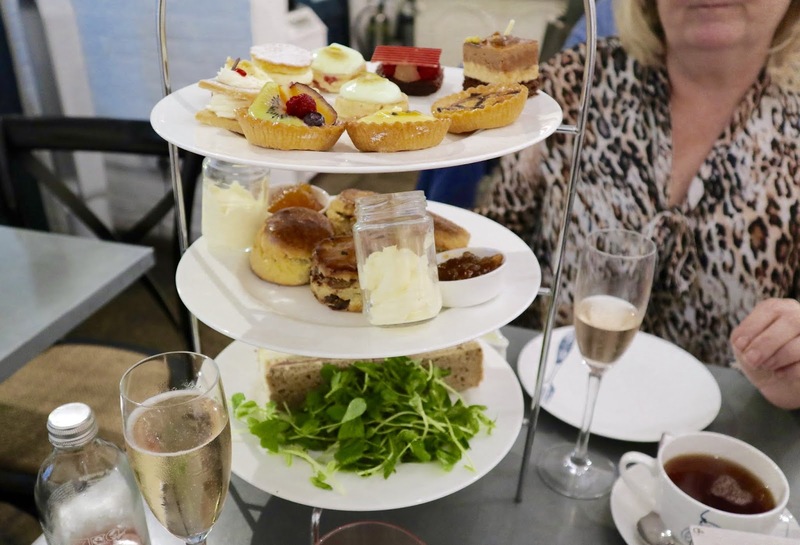 With Mother's Day right around the corner, myself and my mum were kindly invited along to sample the delights of one of the most famous afternoon tea spots in London - the Whittard of Chelsea Tea Bar in Covent Garden*. Afternoon tea is perhaps the most painfully British things you can do in London and it has always felt like a bit of a special occasion. Of course, with Mother's Day on March 31st, it seemed like the perfect opportunity to take my mum in to London for a treat. 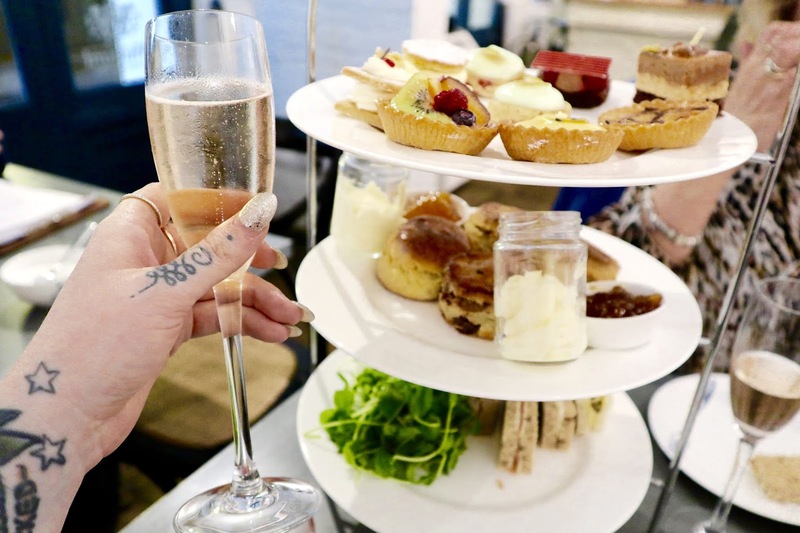 Located in the heart of the Covent Garden market, the Whittard of Chelsea Tea Bar is just a stones throw from their flagshop store and specialises in a selection of indulgent Afternoon Teas with a choice of over 100 loose leaf teas. 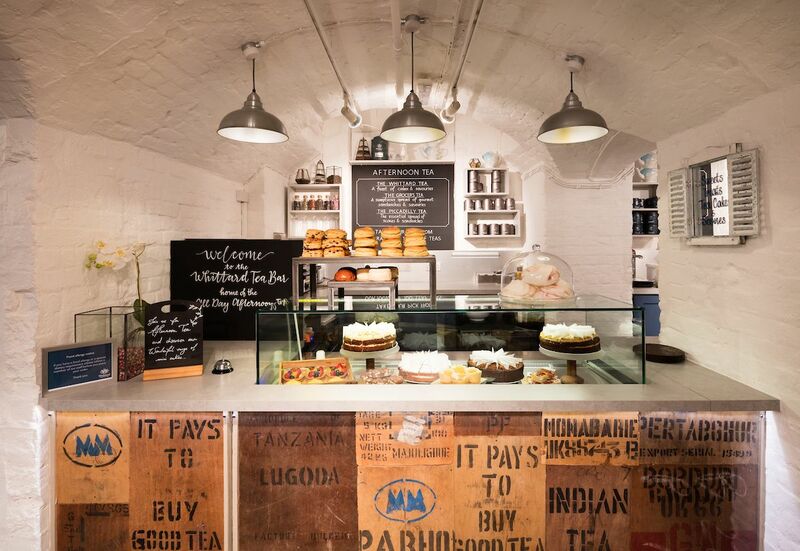 Offering a cosy and casual space, you can simply visit for a slice of cake and a pot of tea or treat yourself to one of their various versions of Afternoon Tea. Having been seated and greeted with a glass of prosecco each (which was actually the best processco I've ever tried), we were told that there different menus depending on our dietary needs. As my mum doesn't eat meat, we were advised on the best possible selection for us and opted for a less savoury option, The Whittard Tea. 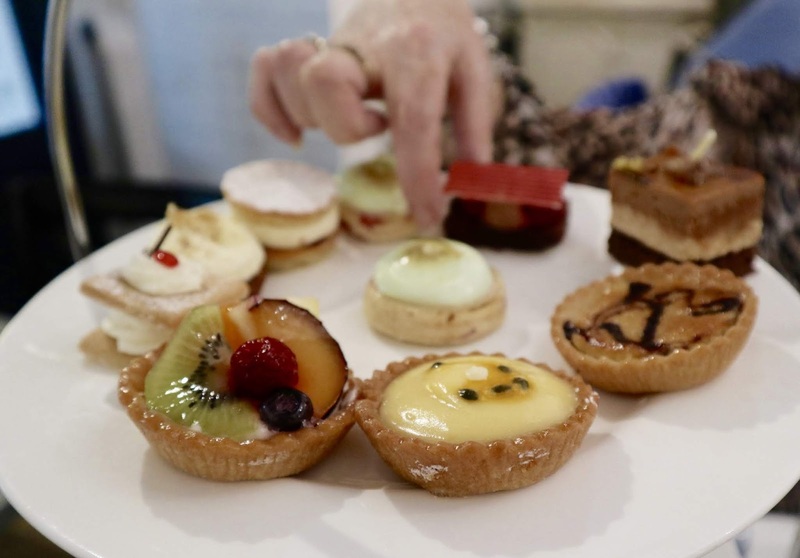 This includes a selection of delicious finger sandwiches (Smoked salmon with lemon cheese, Coronation chicken, Cucumber, Egg and cress), scones with tea infused preserves and a selection of delicious fruity cakes. 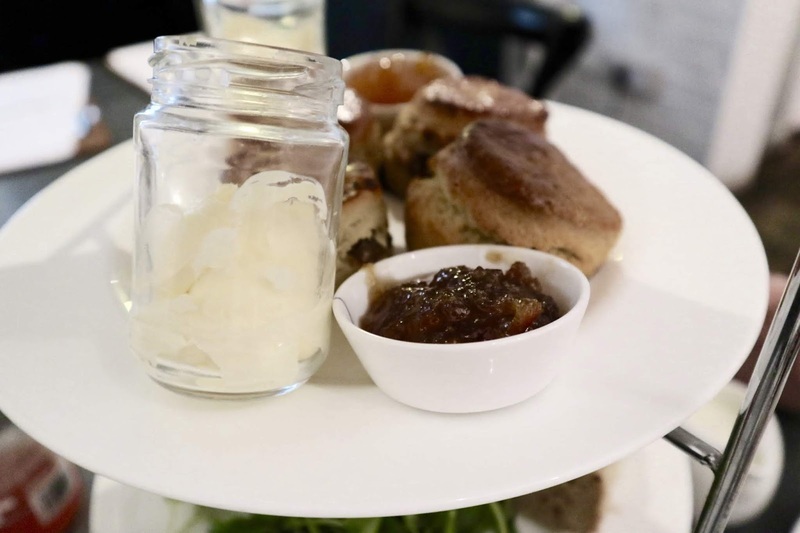 If you are looking for meatier options, I would absolutely recommend the Grocers Afternoon Tea which comes with Pulled pork sausage roll, Scotch egg, Spinach and feta tart. The highlights for me from our food was definitely the prosecco. I myself am not much of a drinker and would usually turn down a glass of anything that isn't Coca Cola but this was truly the best I've ever had. Tinted pink, it's made by slowly cooking sugar with rose tea and reducing it down in to a syrup and adding it to prosecco. It was absolutely delicious and has easily ruined any other proseccos for me in the future. Secondly, the scones were fantastic and probably my most favourite food on the plates. The only thing I would have liked is to have a strawberry or raspberry jam over a orange or apricot which was provided. But still very tasty. Overall, my mum and I had a lovely time sampling so many amazing treats. Being a Saturday in Covent Garden, it was very busy but the service was still very good and the team were incredibly helpful. If you do visit yourself, I would say that you certainly won't need to eat before hand and there is more than plenty between two people. So much so that we took home two boxes of leftovers - so it's pretty good value for money. A huge thank you to them for inviting us to try this out ahead of Mother's Day. 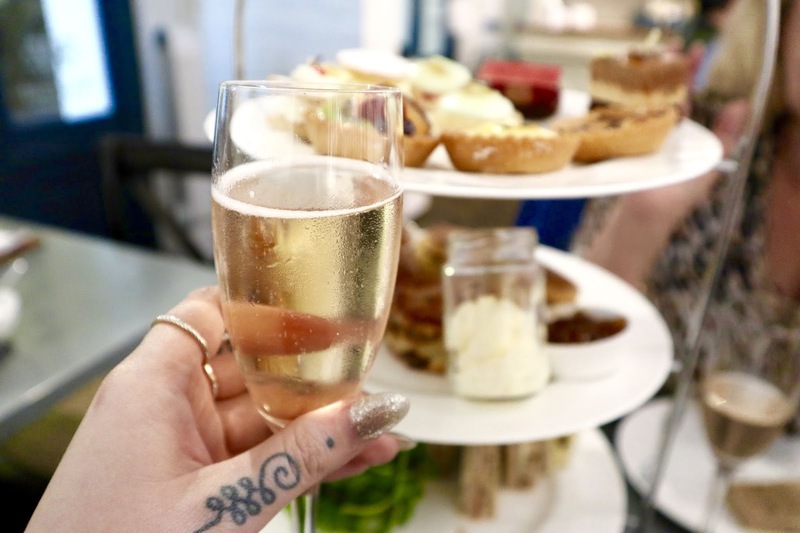 If you'd like to visit the Whittard of Chelsea Tea Bar for yourself, I would definitely recommend it and it makes for a really lovely gift, or even just an extra special few hours with your friends or family. 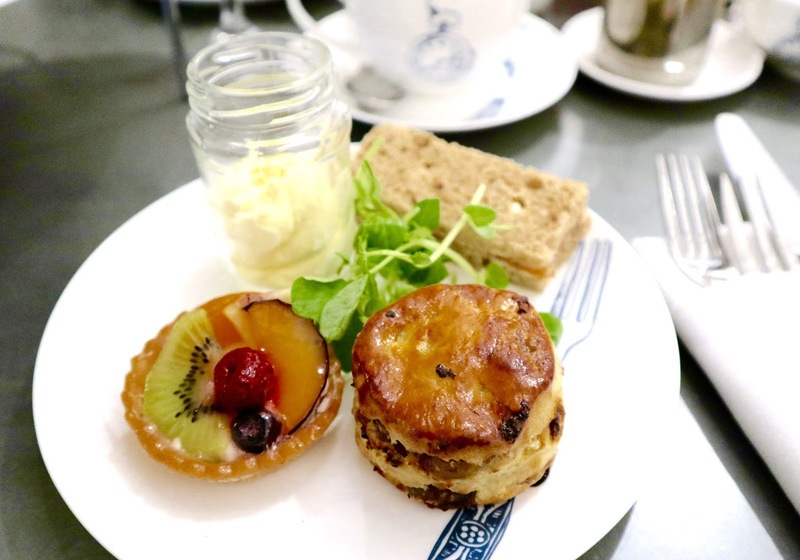 But tell me, where's your favourite Afternoon Tea in London? How will you be treating yourself or mum this Mother's Day? As always, I love to read your comments so please do leave lots of lovely ones below. 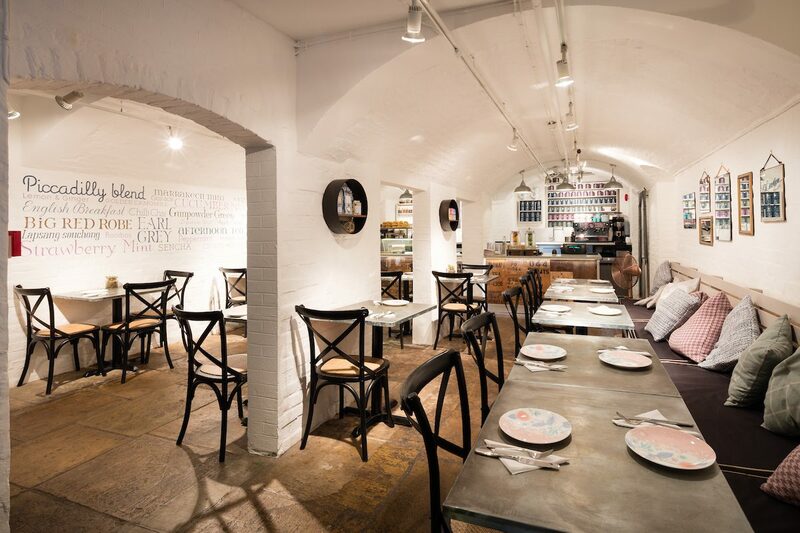 *Disclaimer - The food in this review was gifted to us free of charge by Whittard of Chelsea. 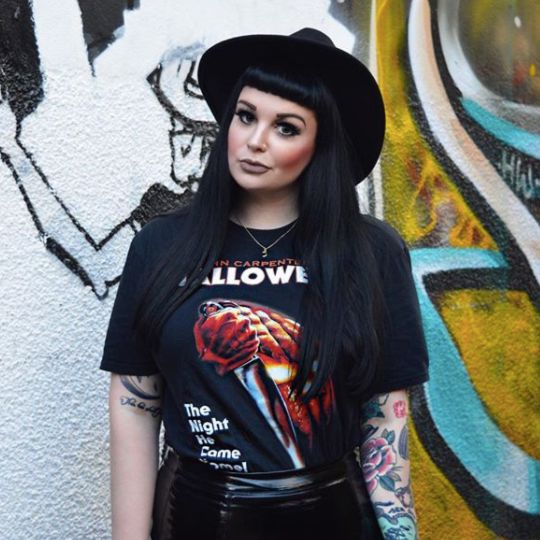 However, all opinions are my own and do not reflect that of the brand. My mom passed away three years ago from lung disease (and she wasn't a smoker). In the US, our Mother's Day is in May but I'll be thinking about her this weekend. Hi Gil, yes I am very lroud of Sophie and my my two Sons and their families. Lovely post. It's great that you got to spend some time with your mum for afternoon tea. Which looks simply delicious.